Natural Dogs Direct is your raw dog feed specialist. The quality of our meats speaks for itself. 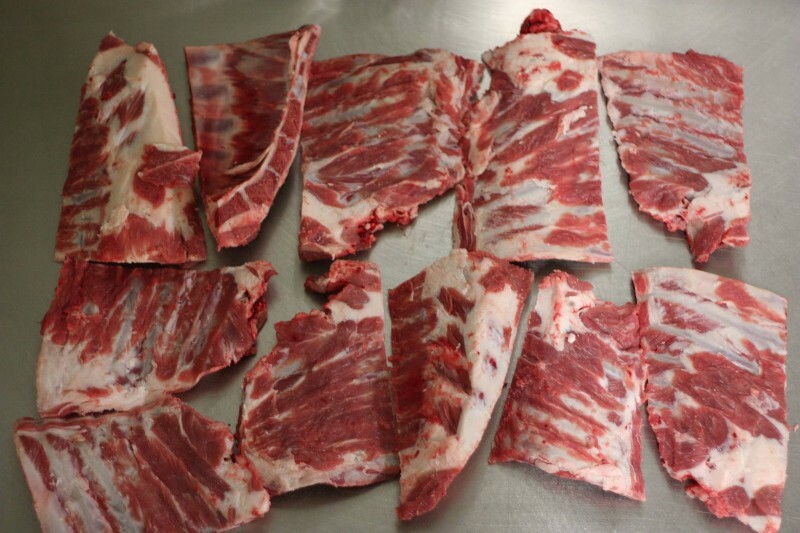 Quality lamb necks, ribs and spine. We pride ourselves on producing quality raw foods that certainly differ from the rest. Just ask any of our happy customers! Our raw feeds are loved by all breeds and sizes of dogs. 100% natural & 100% british sourced meats to ensure the best quality meats are used to give your best friend a natural healthy meal. We also wholesale all the products listed on this page. Please contact us with any wholesale enquiries. Certainly an excellent recommendation by a fellow raw feeder, will certainly be going back. Their lamb necks are the meatiest I’ve found, they supply an excellent range of products. Spotlessly clean premises, excellent customer service, a pleasure to do business with! 😀 Keep up the great work! Such a great company to deal with. They are as honest as they get. All the products are labelled correctly and they can provide nutritional values on request. Their products, especially bones are the best on the market. Extremely meaty, and i haven’t seen this much meat content on bones from anyone else. Their premises are spotless and everything is made with the love and care that it should be made with. Ef & Sue really care about their customers because their customer service is 100% every time. They are always happy to reply to customers on facebook no matter what time it is. Sue is also studying canine nutrition, so they are both have a great knowledge about their products and advise on raw feeding. They are only a fairly new company but have already grown so much, and i hope they continue to do so.